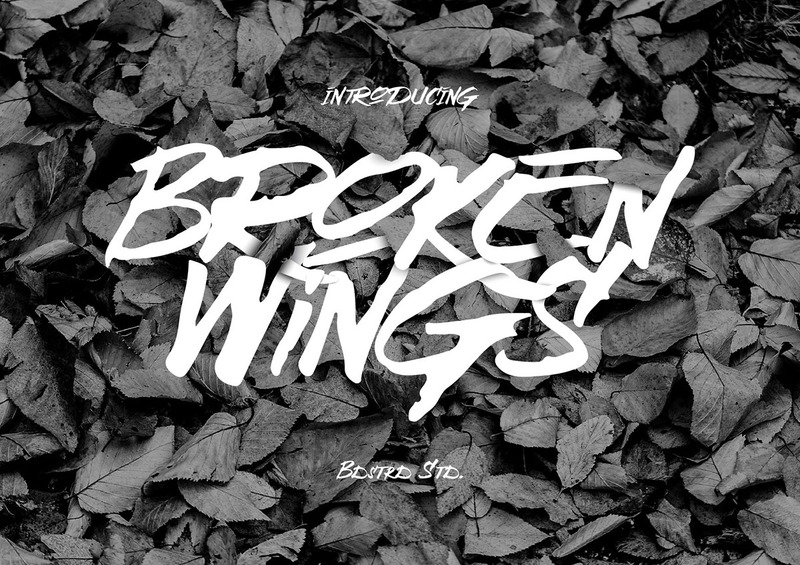 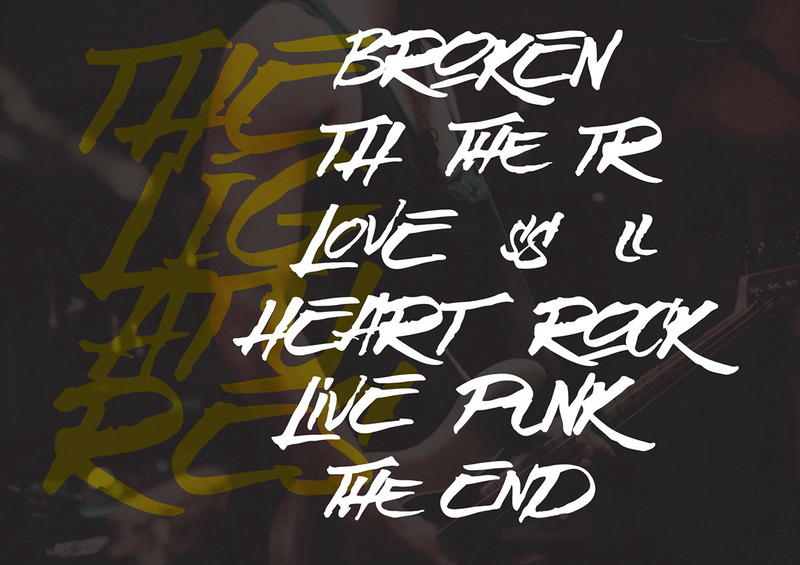 Broken Wings is a hand-drawn typeface designed by Pixel Surplus from Canada. 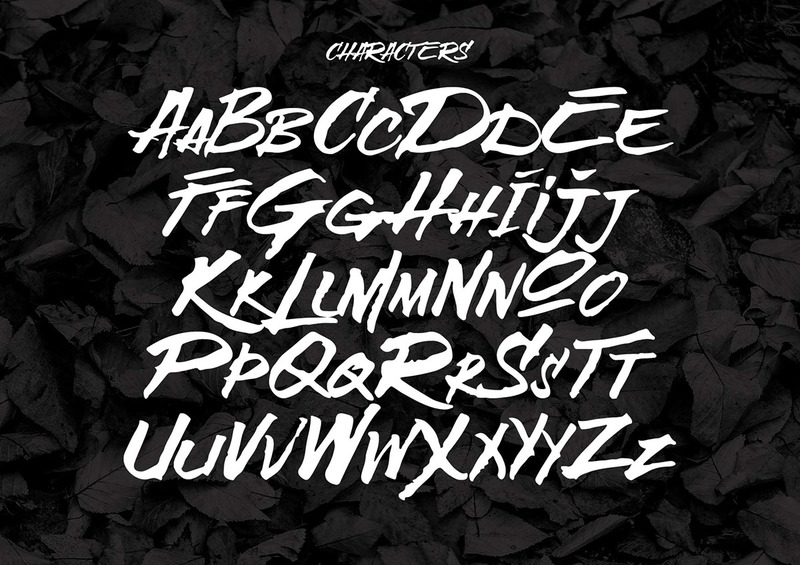 The all-caps brush font, with a grunge touch, is available in large and small caps as well as standard numbers and characters. 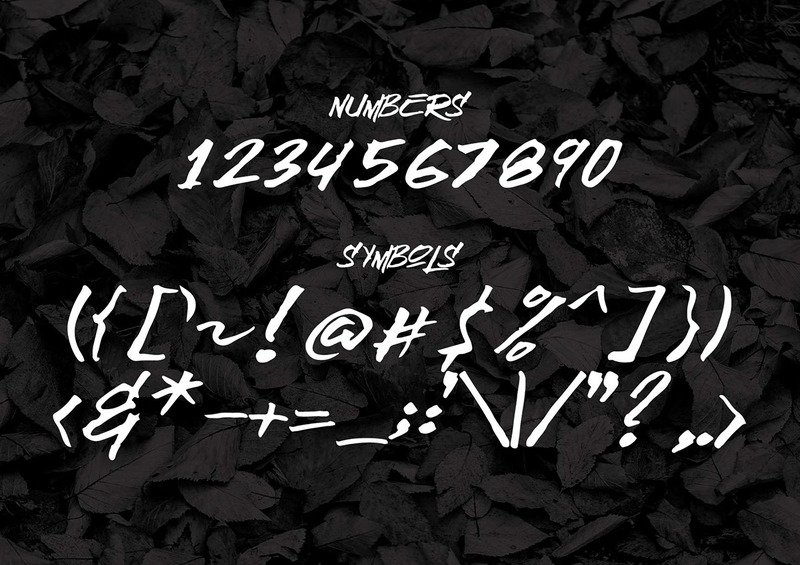 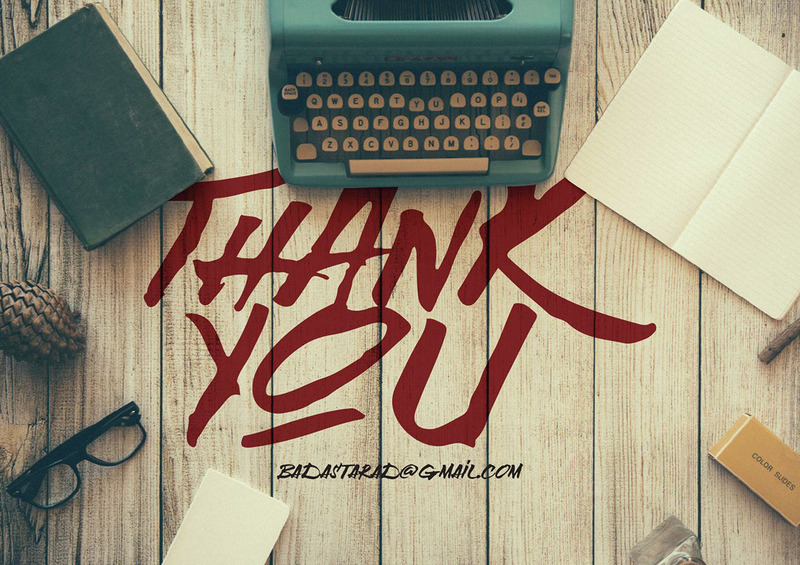 The font is free for both personal and commercial use and the designers offers the font for free download in exchange for your email.